Join me as I dodge a motorcycle assassin and show you how you too can avoid death on a motorcycle. Riding a motorcycle can be dangerous if you don’t know how to ride defensively. I’m going to show you first hand some of the techniques I use to ride safe. 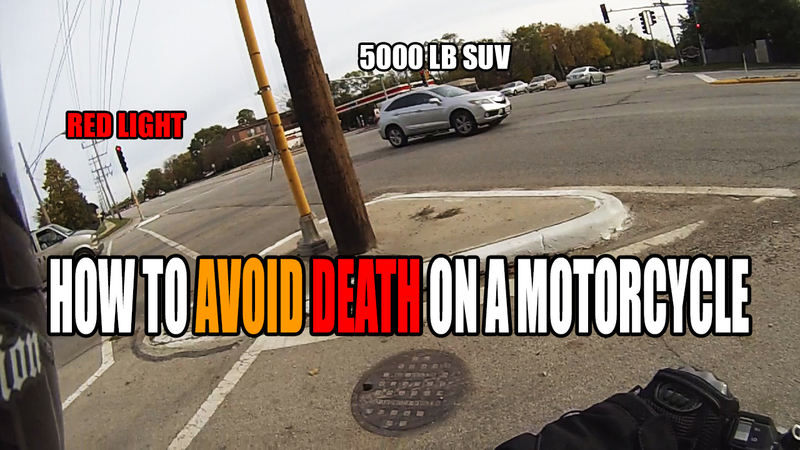 This motovlog could save your life.